Conventional wisdom says that landlords hold most of the power in the landlord-tenant relationship. 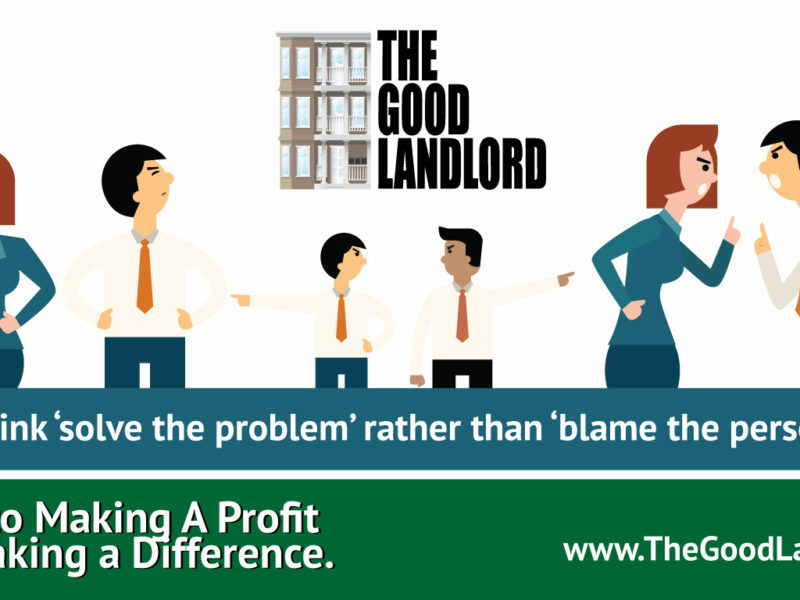 But if you’ve ever managed property, you know it often doesn’t feel that way. 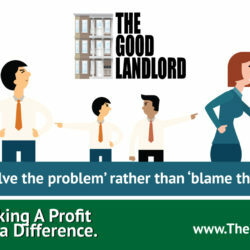 Not only do landlords need tenants: tenants can make landlords’ lives downright miserable. It’s not even difficult to do so. Given this unavoidable truth, the question becomes: What is the best way to influence tenants to do the things we need them to do? When you meet the interests of your tenants, they respect your property and take good care of it. They don’t bother us with minor complaints but do tell us about repair issues which, if not handled now, will cost much more later. They make access easy, let us know their plans, and much more. 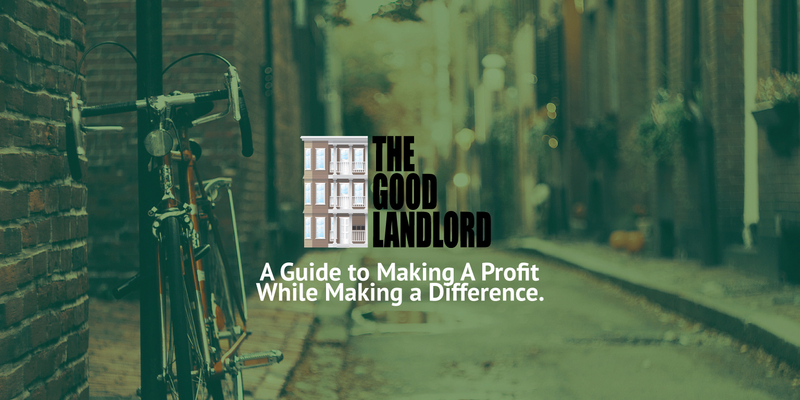 When you meet the interests of your tenant, you increase your profits while also improving the quality of life for your tenants. 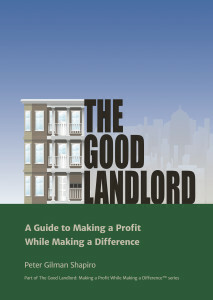 • Secure a reasonable rent increase without a costly fight. • Gain your tenant’s cooperation because the heating system broke over a cold winter weekend and you can’t get it repaired for three days. • Reach agreement with your tenant on a date the tenant will move out that you can enforce in court. • Negotiate a payment plan for the back rent which will also make eviction easier if the plan isn’t followed. • Make needed repairs before tenants request them that reduce overall costs. 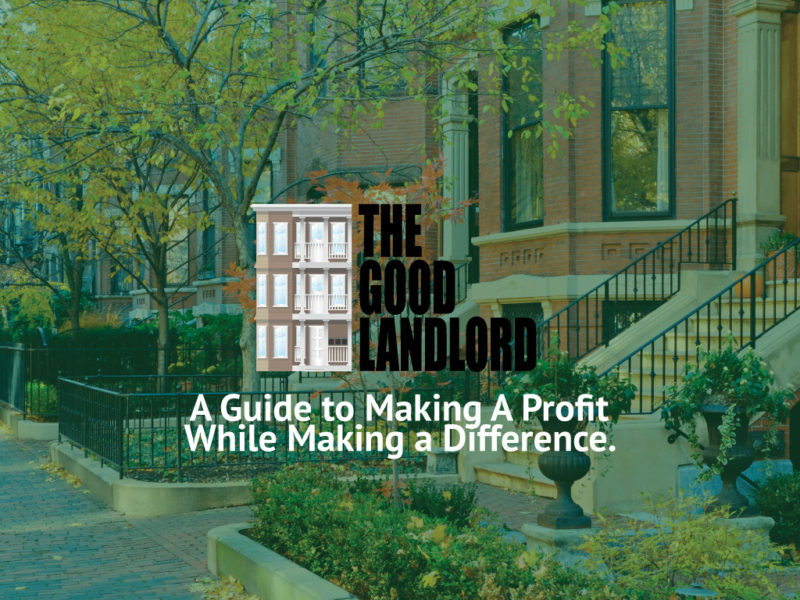 • Secure a rent increase that meets your income needs and your tenant’s constraints while maintaining tenant cooperation ahead. 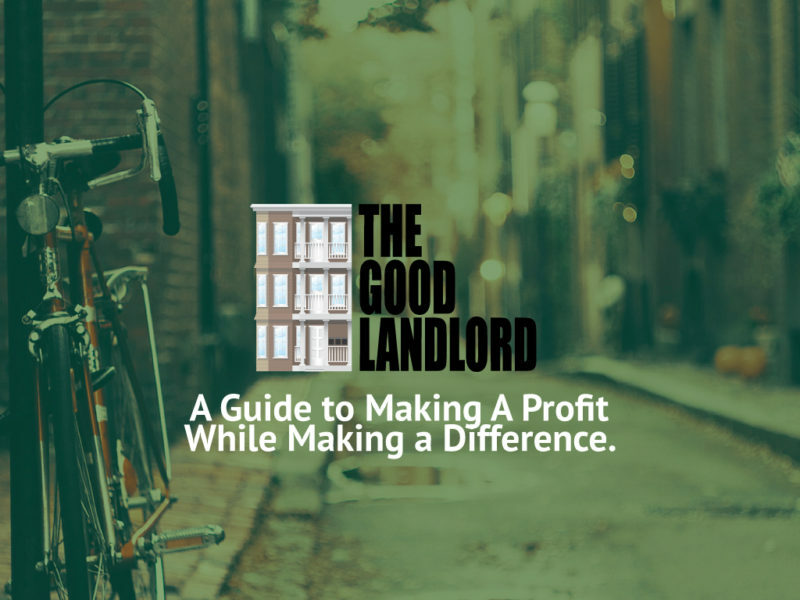 The stories and lessons in The Good Landlord: A Guide to Making a Profit While Making a Difference offer advice to make the road easier and your profits higher. 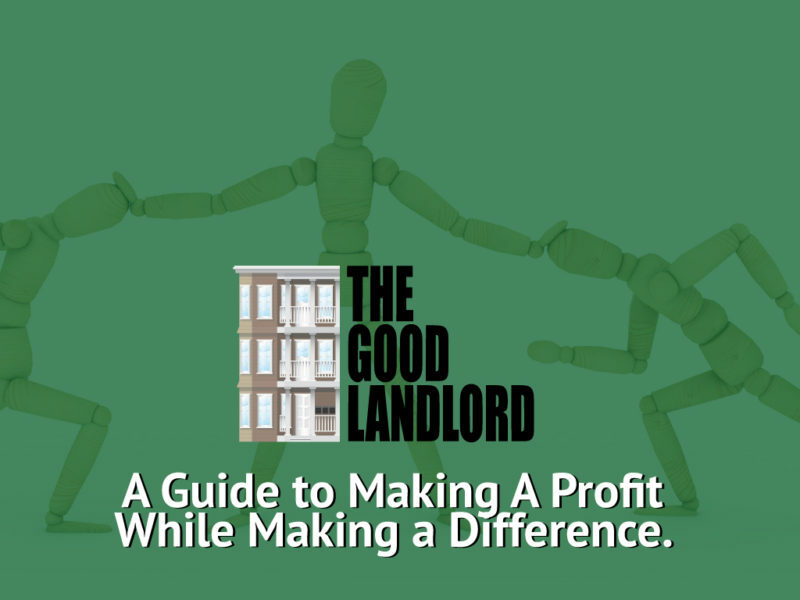 Filled with real life stories, sample dialogues, checklists, cartoons and lessons learned, The Good Landlord will show you how to make your tenant relationships work so you can enhance your peace of mind, profits and positive impact.